Laptops go places normally where computers aren’t ment to go, this makes them more susceptible to damage. They are still computers requiring the same treatment and care as desktop computers. 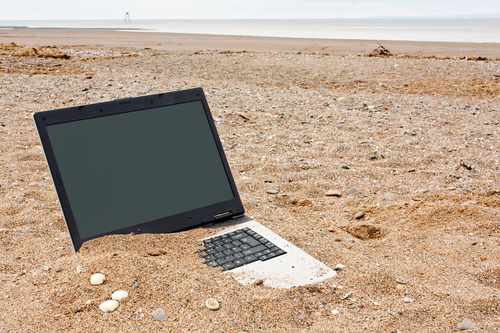 Dust, fur, lint, water, the environment you use your laptop in greatly affects the operation of the device. Laptops are small portable and convenient, Because of their portability they see a lot of hardware problems over their lifetime. 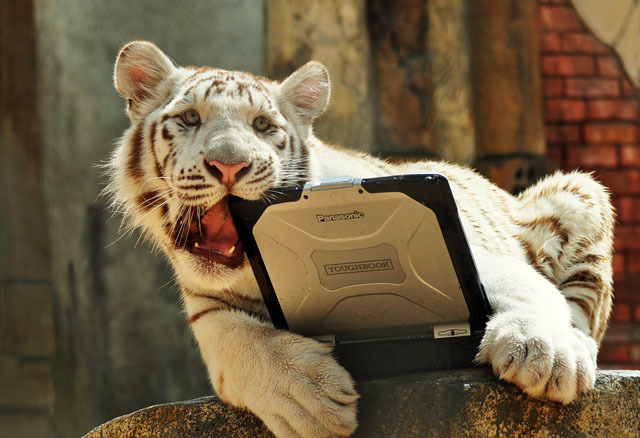 Failed hard drives are the second most common problem we see at White IT. A failed hard drive is also the worst thing that can happen to a user as around 80% of users don’t have a backup.